It’s back by popular demand! 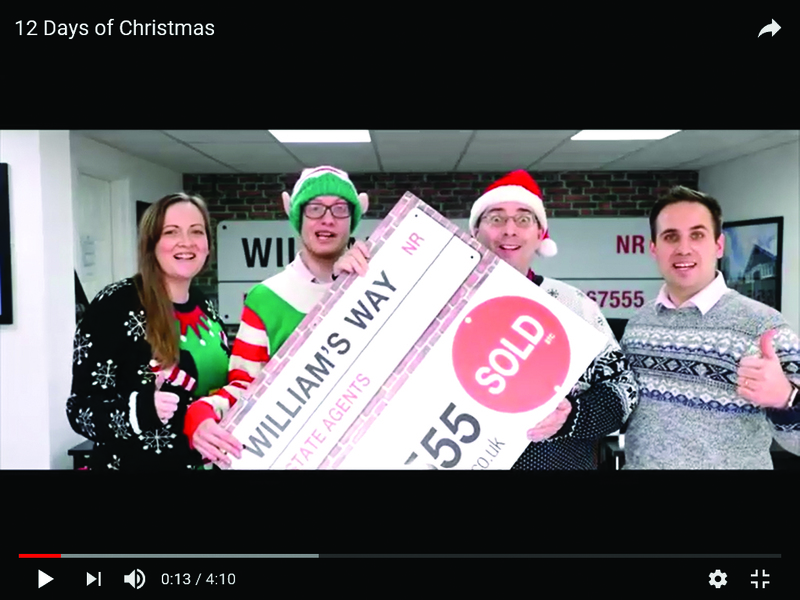 Drayton estate agent’s William’s Way very special video take on the Twelve Days of Christmas has been released. The fun frolic features William’s Way and 11 other businesses, mostly from Drayton, Taverham and Hellesdon, each filmed for a different day of Christmas, sounding their own firm’s particular trumpet in festive fashion. 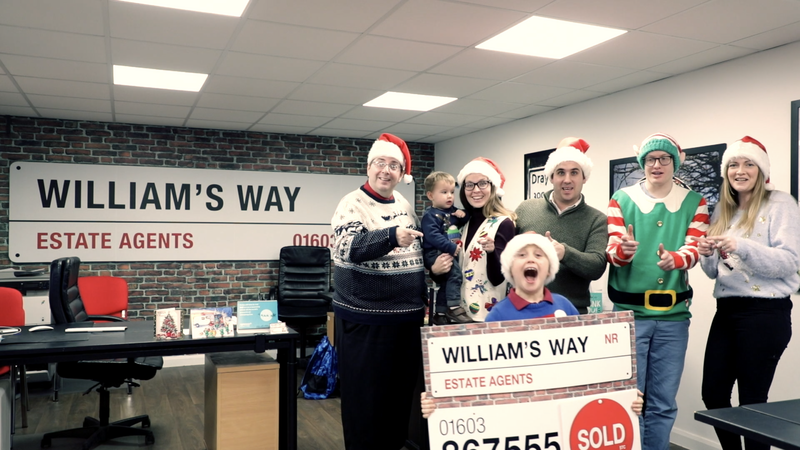 “It’s a lot of fun, with out-takes on the end!” said Wil Barber, owner of William’s Way which launched the first video last year. “We got just shy of 1,300 views last year and the community really enjoyed it,” said Wil. 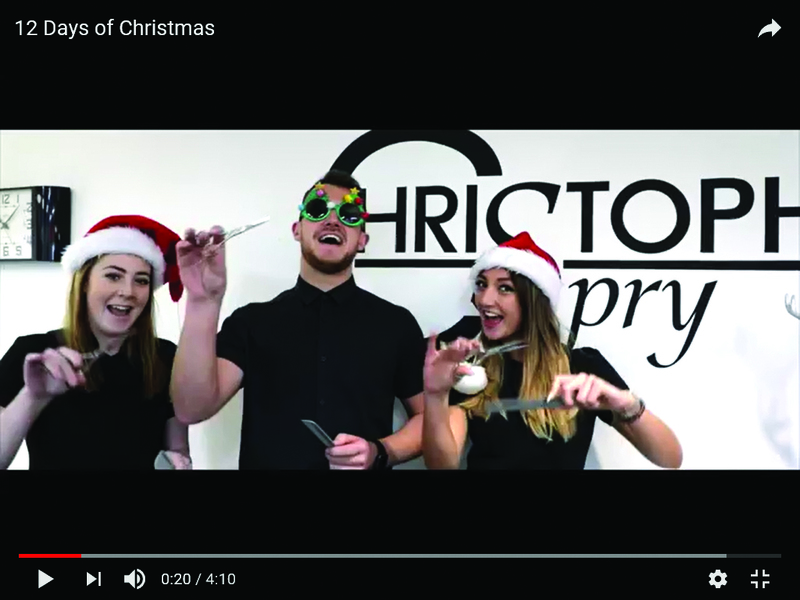 “Unlike many businesses which get very busy at this time of year, in our industry we’re quieter at Christmas so we were happy to facilitate this. The only non-local business taking part this year is the online punditry site Talk Norwich City. “Everyone round here’s a Norwich City fan so it is kind of local!” said Wil. 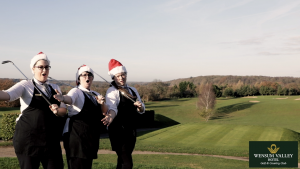 Also among the featured businesses is HexCam drone photography and video, based in Drayton, which turned one of its drones into a Santa’s little helper for the video. The firm works with clients including the BBC and English Heritage. This entry was posted in Drayton & Taverham, Home Page and tagged Drayton, HexCam, norfolk, Talk Norwich City, Wensum Valley Golf Club, William's Way Estate Agent on December 17, 2018 by Gay Webster. 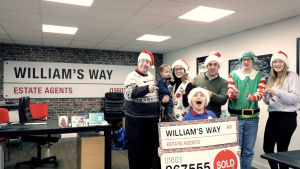 A Drayton estate agent’s inspired Christmas idea has helped promote local businesses – and given hundreds of people a good laugh. Wil Barber, owner of William’s Way Estate Agent’s, has put together a 12 Days of Christmas video featuring a dozen local businesses. 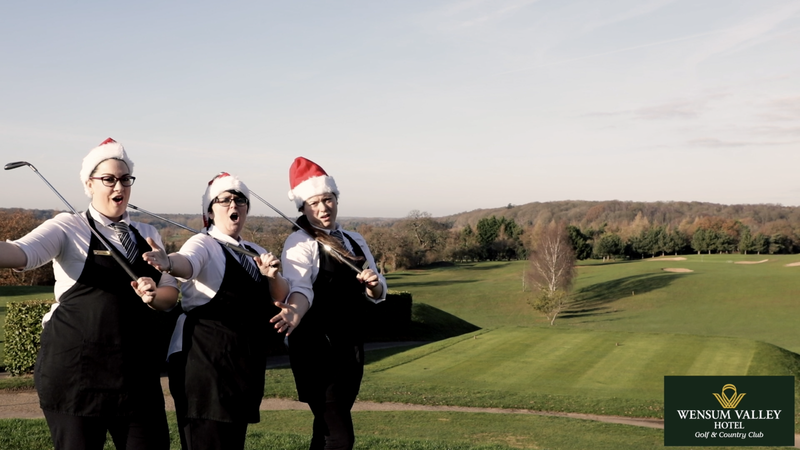 Each firm uses their “day” to give their particular service a musical plug, while dressed in Christmas gear. 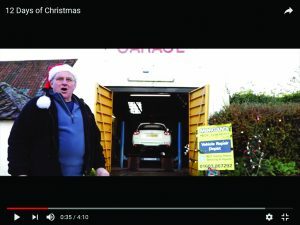 The finished song had more than 850 views on Youtube within a day of its release and had become a talking point in the village, according to Wil, who grew up in Drayton. Wil said they had no trouble filling the 12 appearance slots. “In the end we were fighting people off and since its release people have been saying ‘why didn’t you ask me to be in it?’ Estate agents have a bad reputation for being pushy and salesy. I wanted to do something to show that we’re not like that. This entry was posted in Drayton & Taverham, Home Page and tagged Drayton, William's Way Estate Agent on December 15, 2017 by Gay Webster.